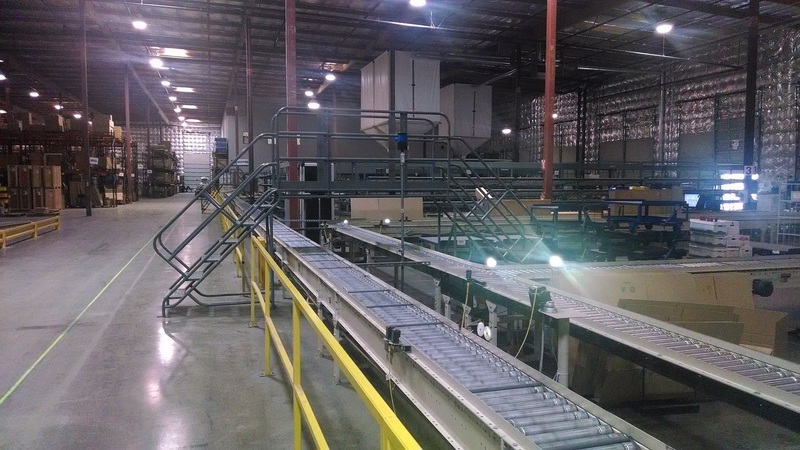 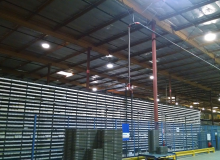 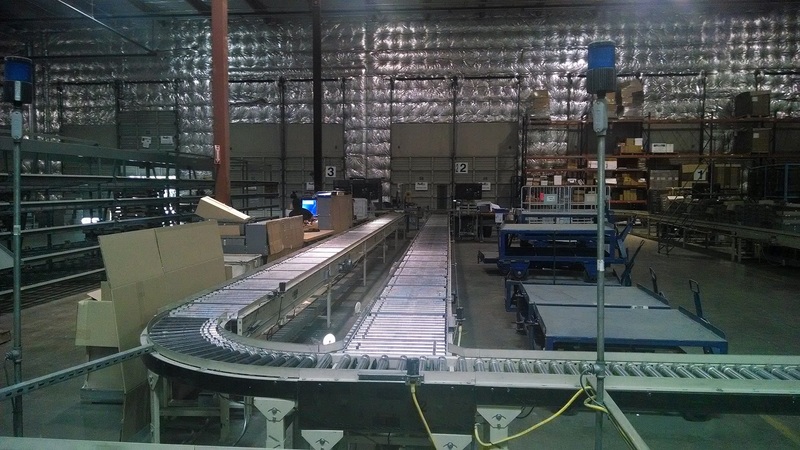 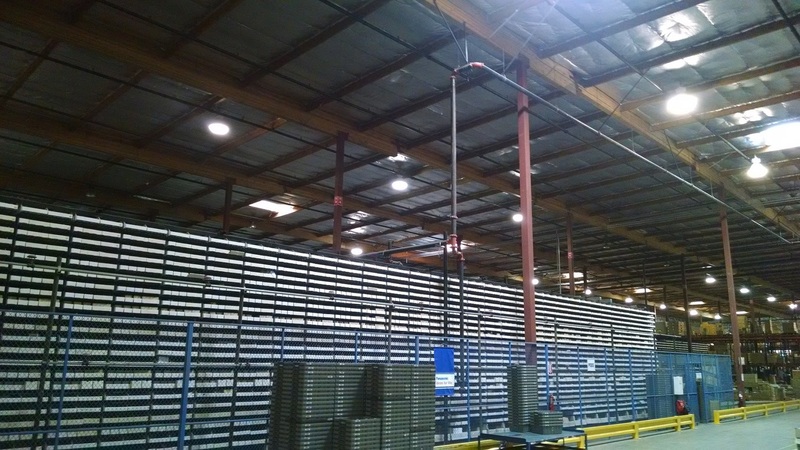 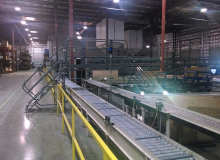 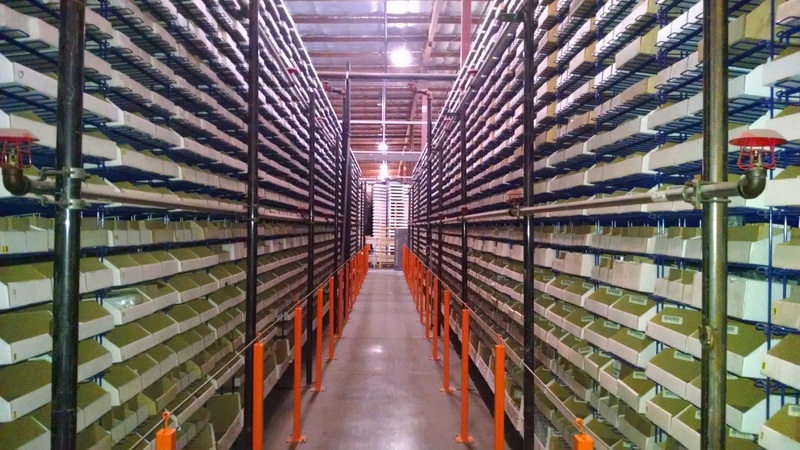 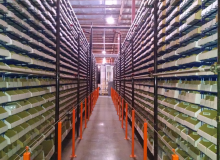 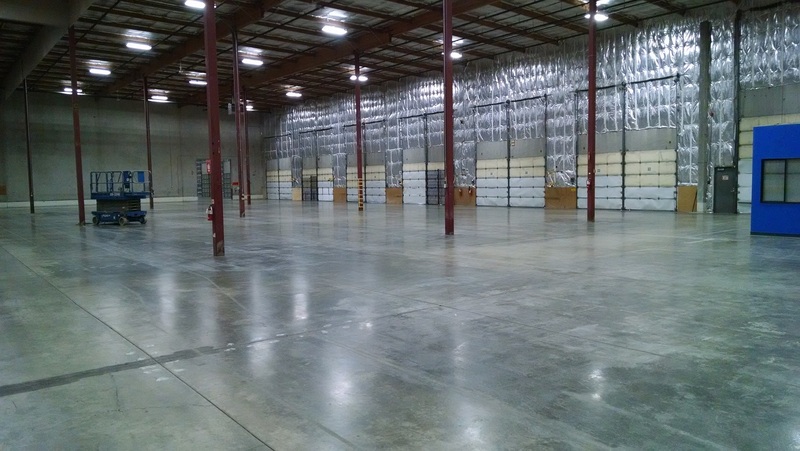 Extensive experience in material handling means we not only know how to fix warehouses, we also know how to make them desirable properties again. 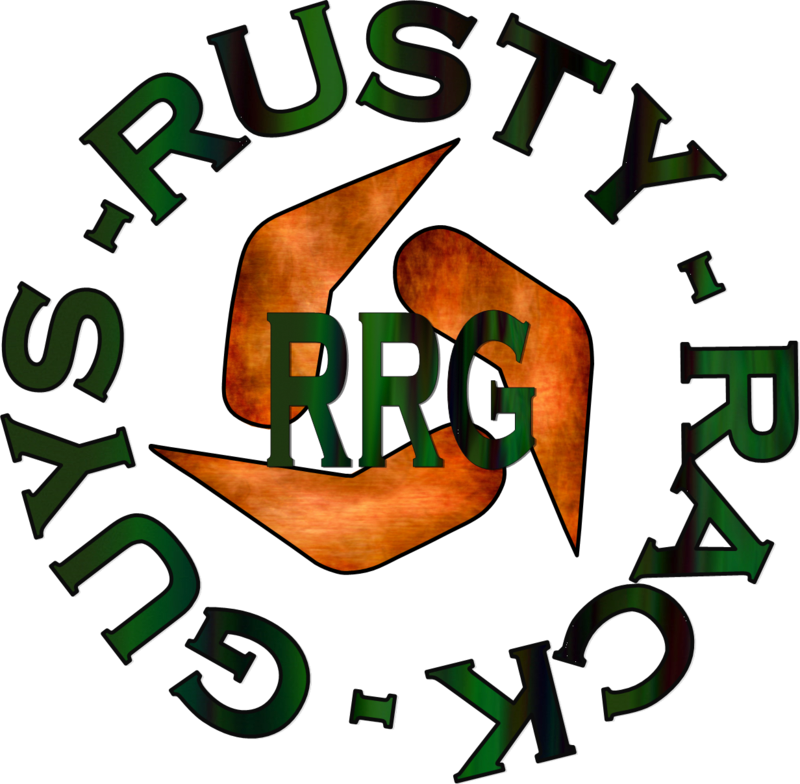 Rusty Rack Guys has long-standing connections needed to sell or trade warehouse equipment no longer required by you or your tenants. 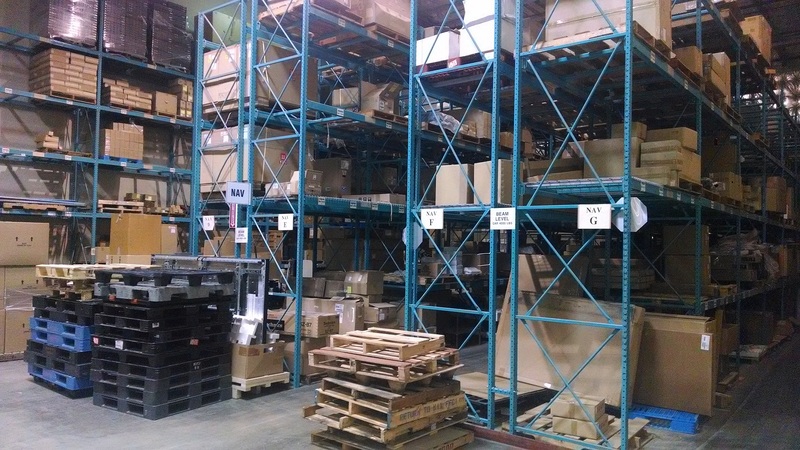 Replacement equipment is also available. 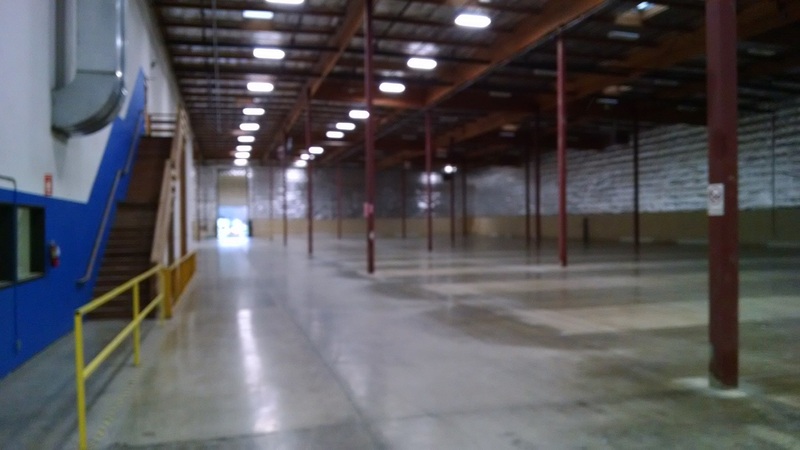 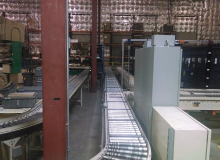 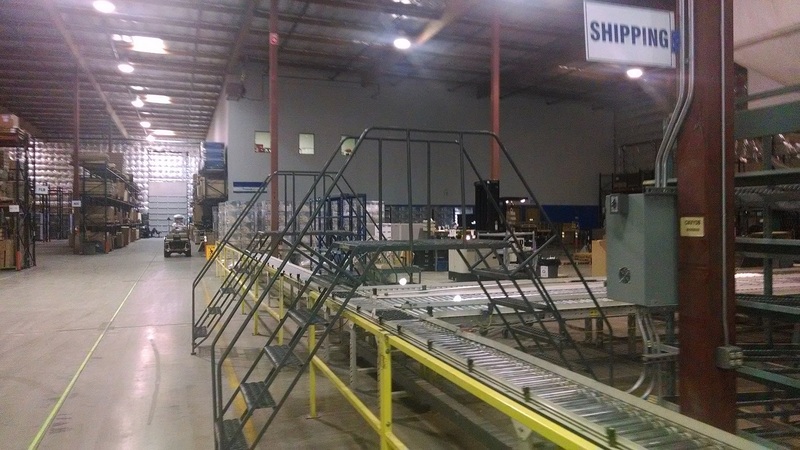 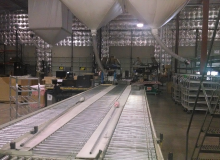 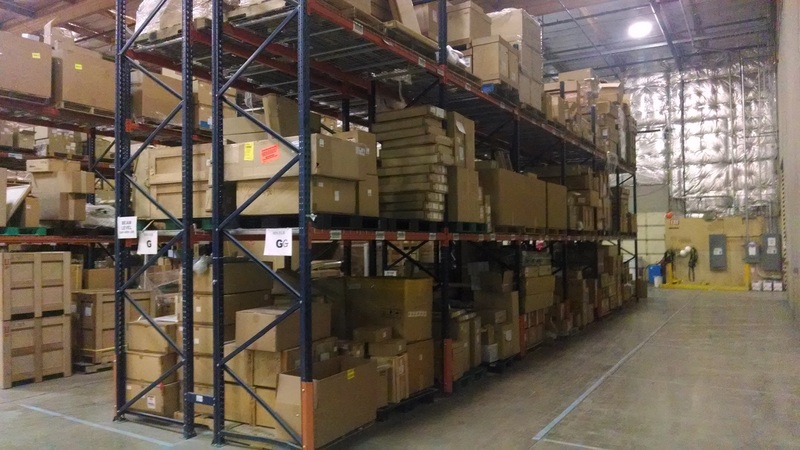 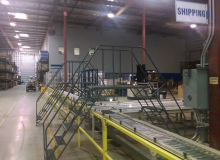 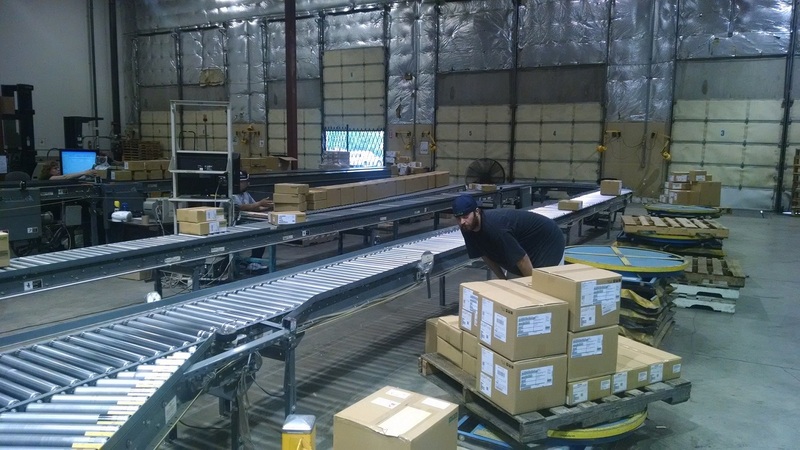 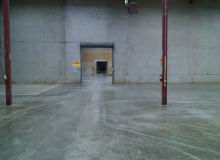 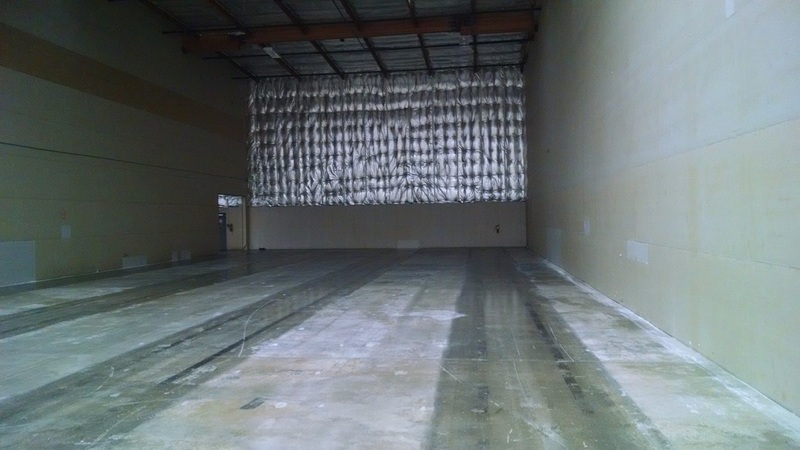 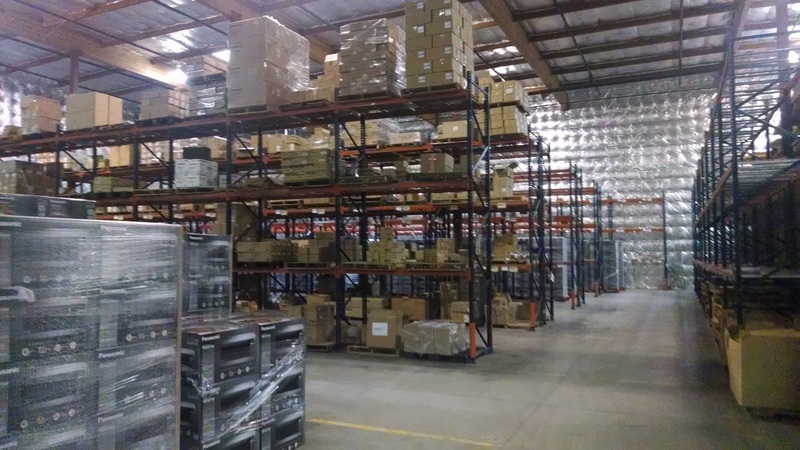 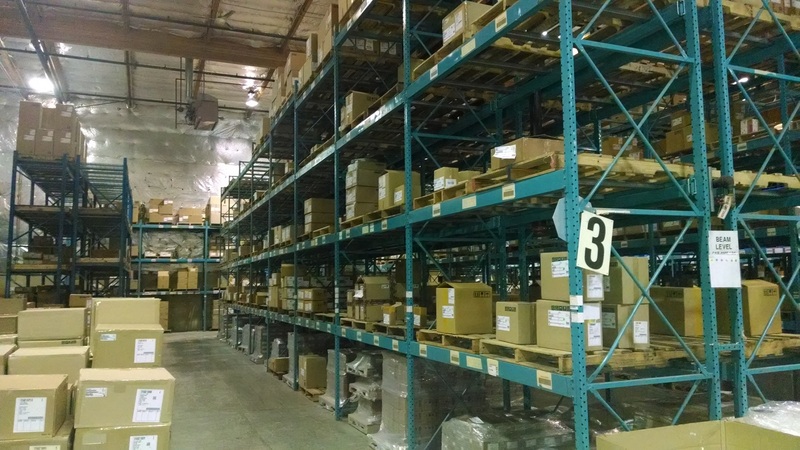 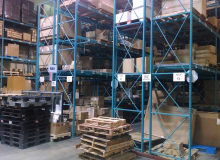 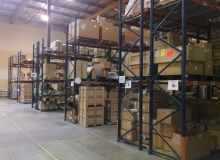 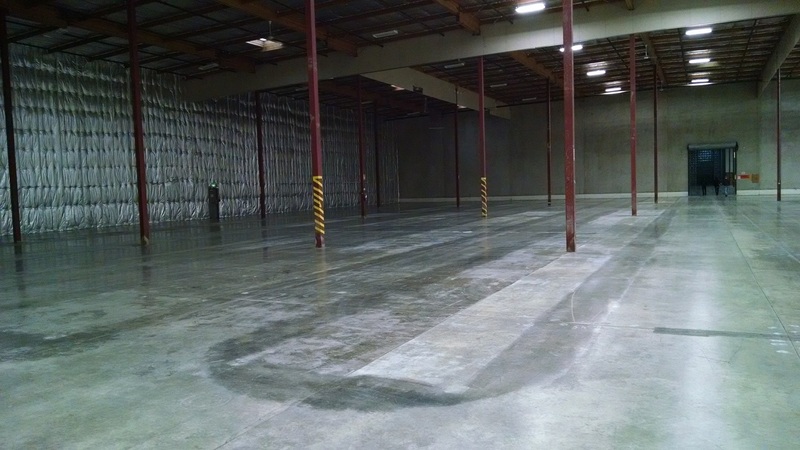 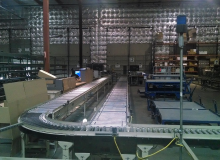 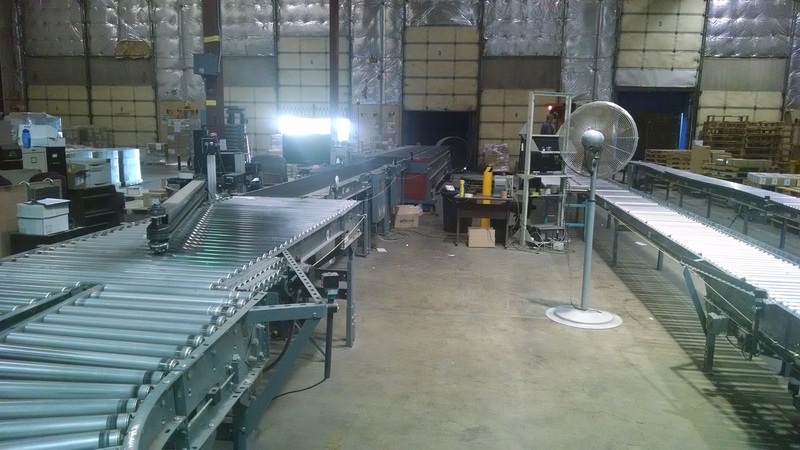 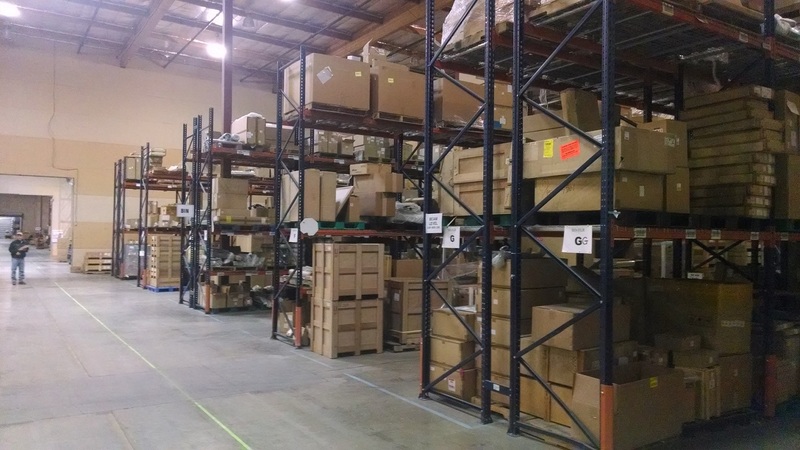 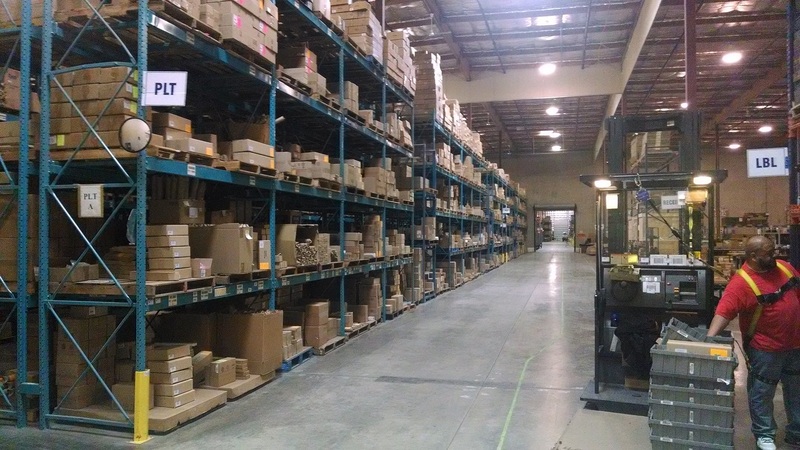 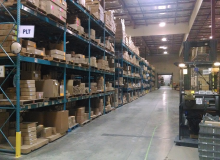 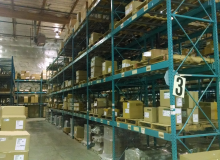 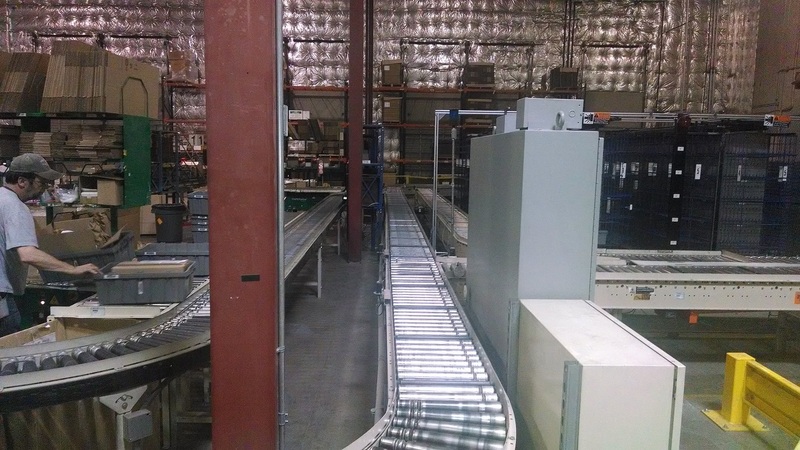 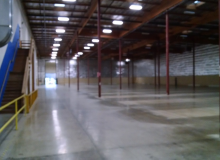 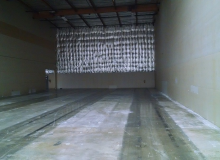 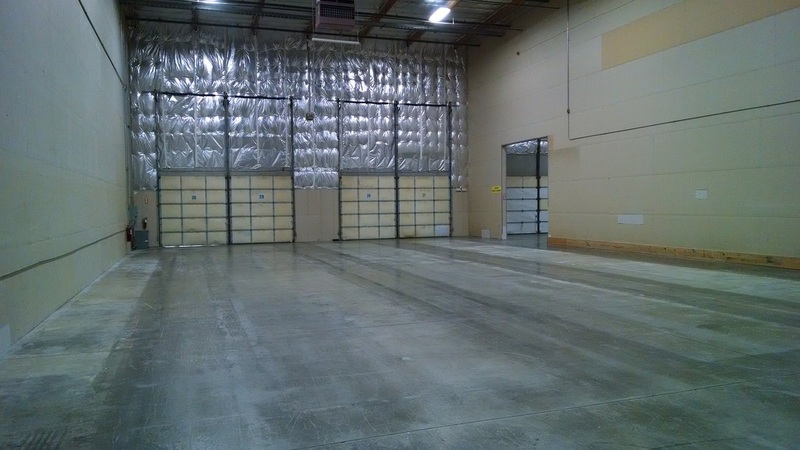 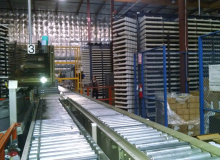 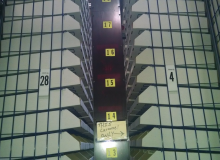 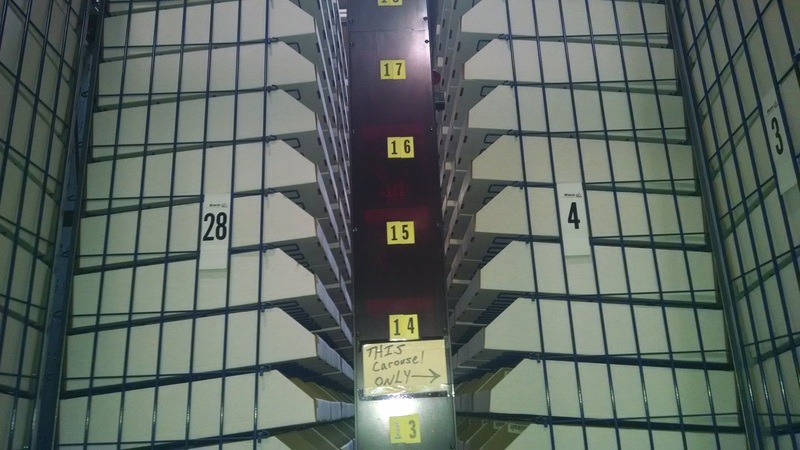 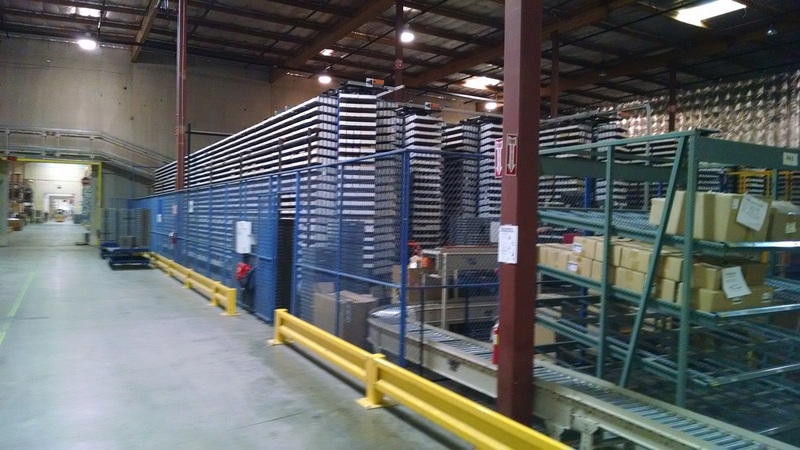 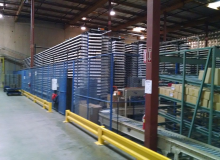 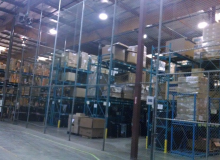 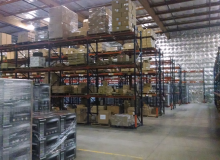 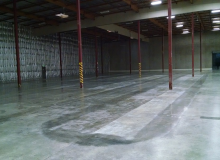 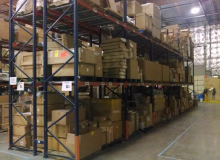 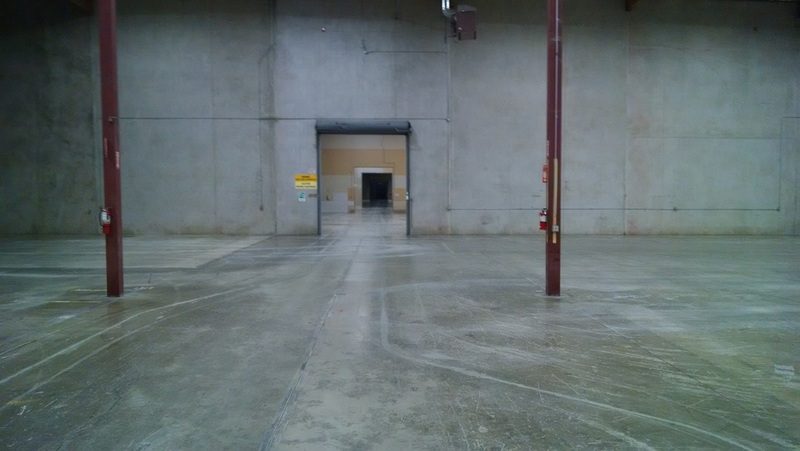 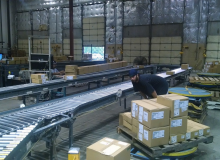 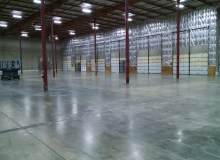 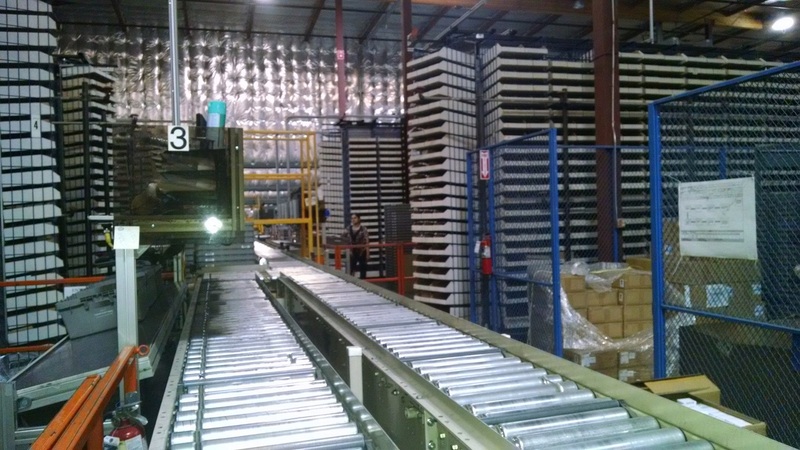 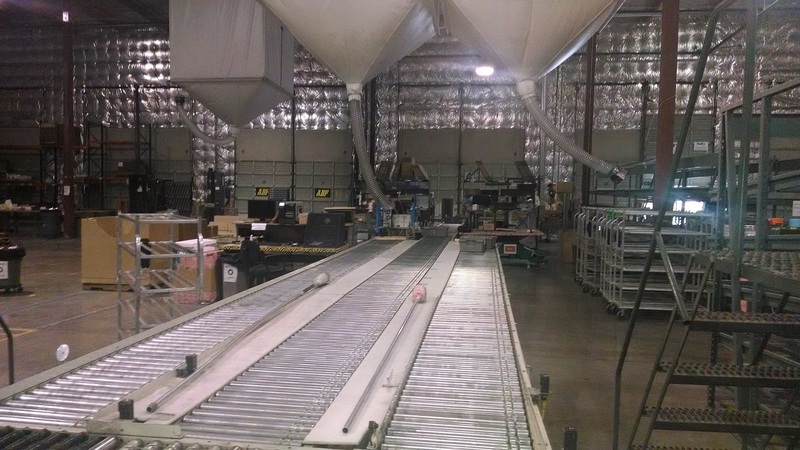 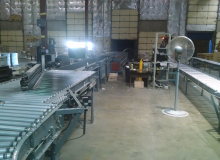 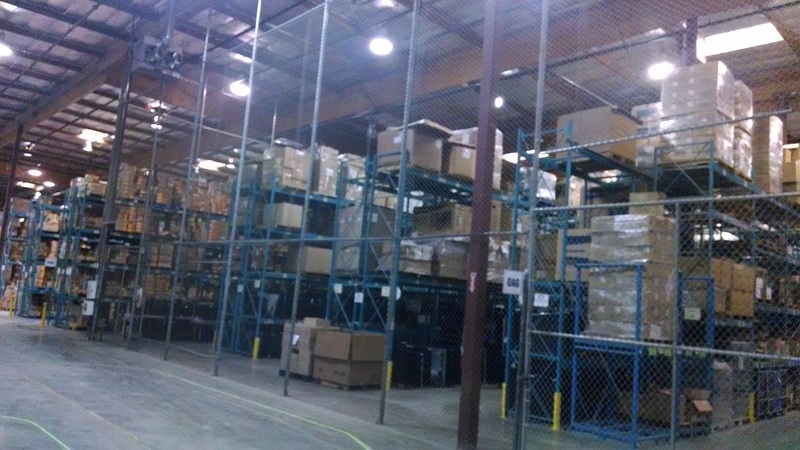 As skilled General Contractors we can remodel your warehouse to your specific needs. 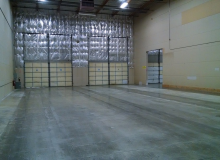 Our CAD and design capability make us a perfect choice for planning and permitting your remodeling projects.